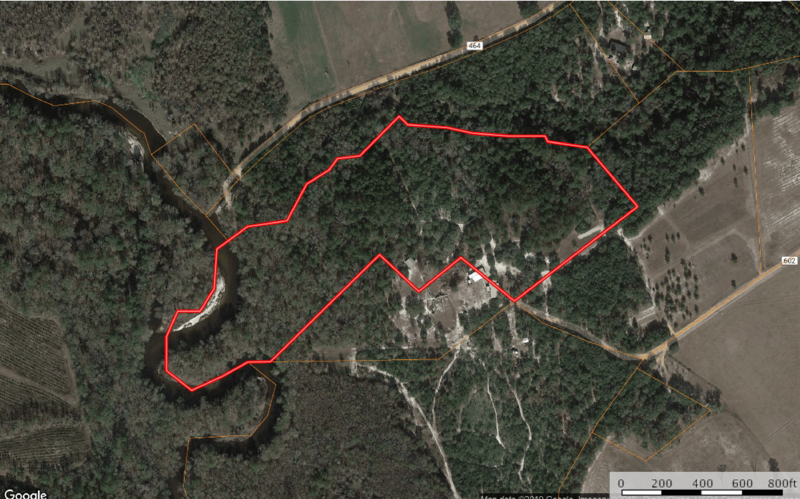 17+/- acres of prime recreational property on the Ohoopee River near Reidsville, Georgia. with abundant wildlife, such as deer, turkey, ducks and more! Great river frontage, which is excellent for fishing!